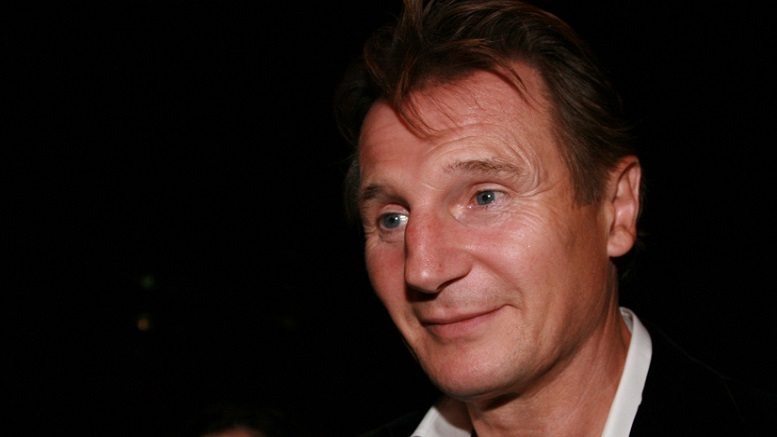 Image credit: 'Liam Neeson' by Flickr user Karen Seto license CC BY 2.0. (The White House) The President said he needed some extra executive time today as he was busy updating his Netflix queue with every Liam Neeson film he could find. Though he says he normally prefers cable news, Trump is happy to watch the films of actors he admires. Trump says he even has an idea for a feature film they could star in together, once he’s done with his current gig. Be the first to comment on "President Trump Adds Every Available Liam Neeson Film To His Netflix Queue"